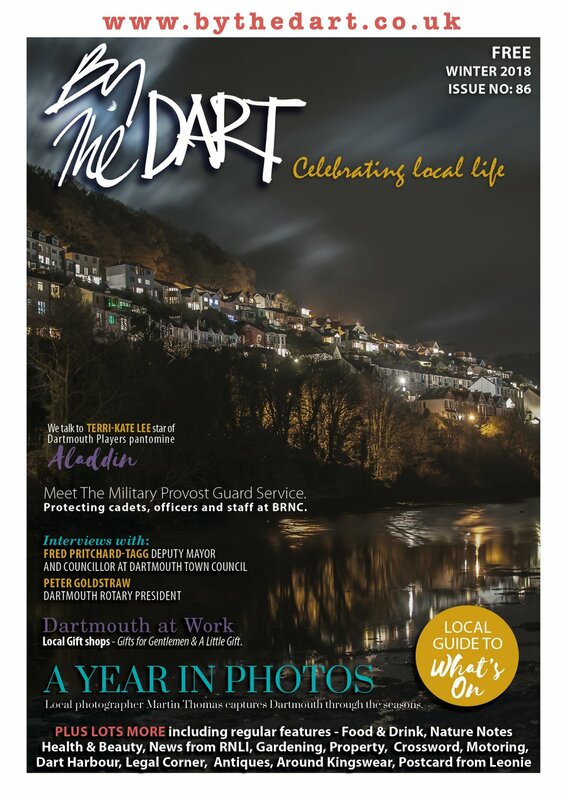 Dartmouth’s councillors and residents thought winning the right to host ‘It’s a Knockout’ would be great publicity for the town in 1981; it turned into the most amazing story of triumph over adversity. ‘It’s a Knockout’ was a massive, massive deal featuring teams taking part in some of the most ridiculous games ever conceived, wearing outlandish and sometimes dangerous costumes and often throwing themselves into big tanks of water in the process. Everyone did so for nothing more than pride as there were no cash prizes available for the winners. Towns entered in the hope that they would be chosen to host an edition of the programme that commanded viewing figures up to 20 million at times. 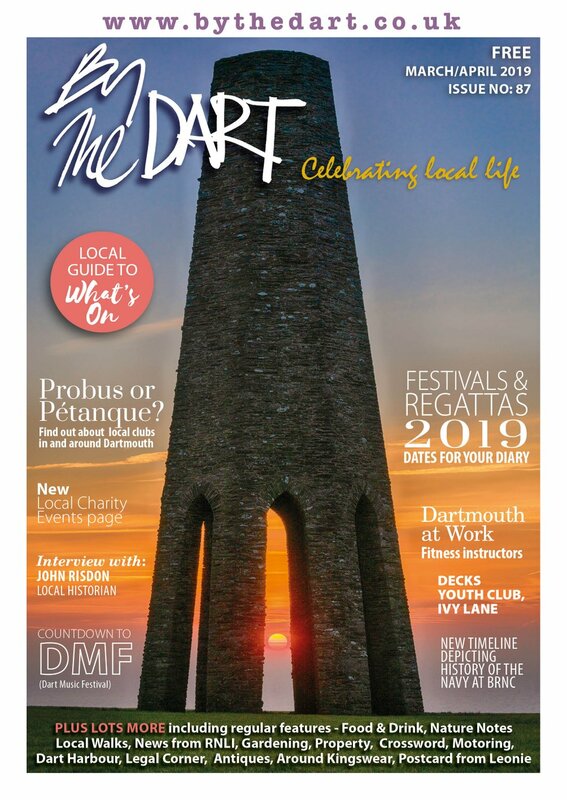 It was considered a huge honour to host the programme and the news that Dartmouth had done so, beating the city of Plymouth and fellow seaside town Exmouth, was a huge boost for the area. However, the town could not have known or ever anticipated the huge journey the team’s members would undertake, the heartache they would have to endure and the ultimate triumph they would taste against all the odds. Hosting was an expensive process and the town needed a loan of £5,000 from South Hams District Council to pay for the infrastructure of the show which it was hoped would attract 5,000 visitors. On the day torrential downpours and chilly conditions despite the spring day meant that the excitable and Shakespeare-quoting host Stuart Hall described the day as ‘the coldest in ‘It’s a Knockout’ History’ which wasn’t the type of publicity the town needed, and three-thousand un-sold tickets was not the return the town was hoping for to allow it to repay the ‘loan’ from the district council. Dartmouth were triumphant in a nail-biting competition, winning when Sid Davies, physical training instructor at the Britannia Royal Naval College won the ‘Castle Capers’ game and won the overall competition for the team. The win set up a visit to Charnock Richard in Lancashire on June 14, for the next round of the British competition and also the chance to go to Portugal for the European competition heat. The win prompted delirious, though very damp celebrations on Coronation Park which had turned into a mud bath. But it seemed the event and the team’s win would be forever tarnished by its financial failure and the problems deepened when it was revealed the BBC’s own employees had been selling tickets on the cheap to make a quick buck. But the accusations and finger pointing which had begun almost as soon as the broadcast finished, quickly paled into insignificance as tragedy struck. Team member Barry Wilson, 34, had a heart attack during a training session in May at Coronation Park. Valiant efforts by the team to save him were to no avail and his death on the park left many of them traumatised and distraught. Team manager Tim Price told the Chronicle Barry had been the team’s resident joker who could always lighten the mood: “Every team needs a member like Barry,” he said. It looked like the end of the dream. But then his widow Yvonne visited the team to personally ask them to carry on competing in his memory. Her strength and fortitude in the face of his loss seems to have given them more determination to take part again and do well. They resumed their training with vigour. The visit to Charnock went well; they were joint winners with Dunfermline and the town began to look forward to the European Heat in Lisbon. Then it was revealed that the BBC would only pay for the 12 participating team members to go. The group of more than 20 had bonded so much and supported each other so well over the tragedy many felt it would be a huge disadvantage to only have a few travel. The town did what it always seems to in times of challenge by pulling together to overcome it. The town rallied around to raise the funds needed to get the whole team to Portugal. More than £2,000 flooded in to pay for them in just a couple of weeks, allowing Barry’s children and widow Yvonne to go along too. The team gave an inspired display in the heat of Portugal to come second and found themselves, thanks to their combined total, the British representatives at the ‘Jeux Sans Frontieres’ final in Yugoslavia. 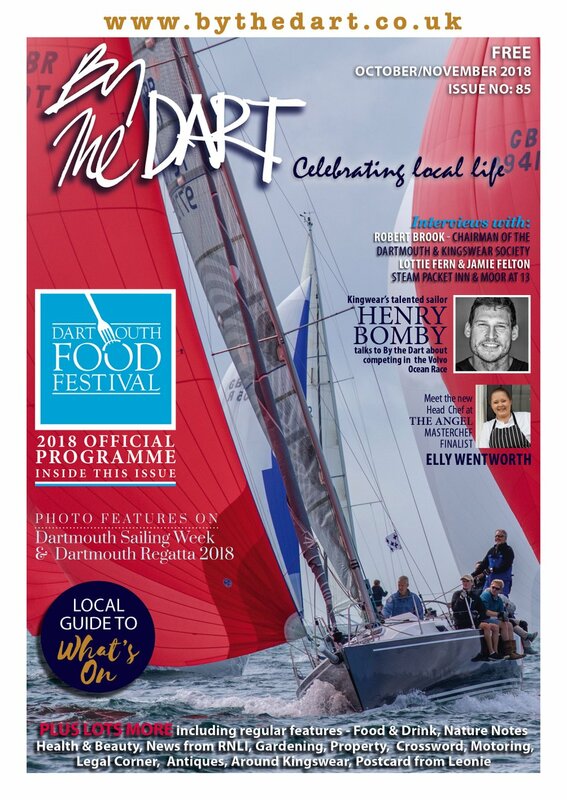 They were the smallest town ever to reach the TV programme’s prestigious final and Dartmouth revelled in their tag as ‘underdogs’, in true British fashion. In totally un-British fashion however, they actually won the competition. The team, high on the totally unexpected and fantastic nature of their win, flew home to Britain and received universal acclaim – they were and remain the smallest town ever to be crowned winners of the competition. They were received like Royalty in the appropriately named Royal Avenue Gardens and toasted their success with the crowds, no-one quite believing what this small group of dedicated individuals, forged into a team by circumstance and tragedy, had punched above their weight consistently. It was the most positive story of the year and is still a source of pride in the town. A reformed version of the team competed in a special competition at Dartmouth Community College in 2006. Everyone was delighted to see the magic had not deserted them: they won the competition.